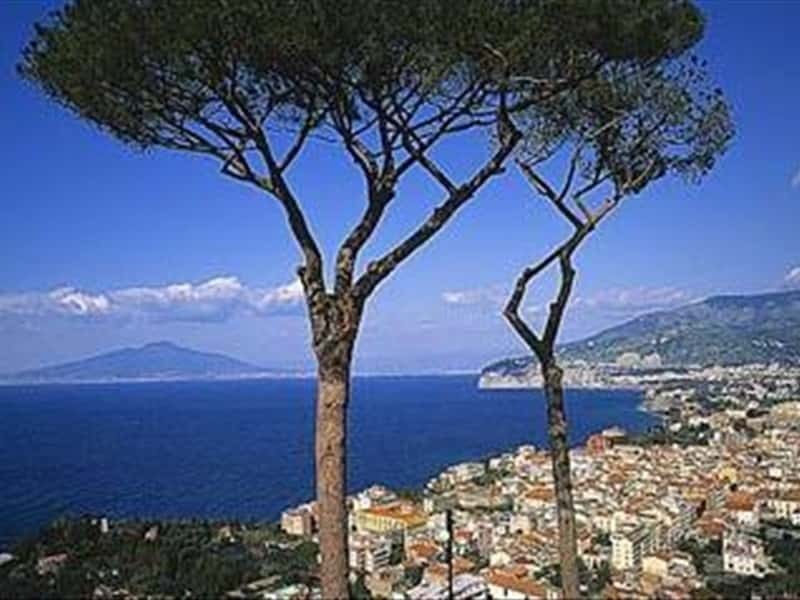 The Sorrento coast is the part of the Campania coast that spreads from Castellamare di Stabia to Punta Campanella, between the Gulf of Naples and that one of Salerno; it juts out into the sea towards Capri island. 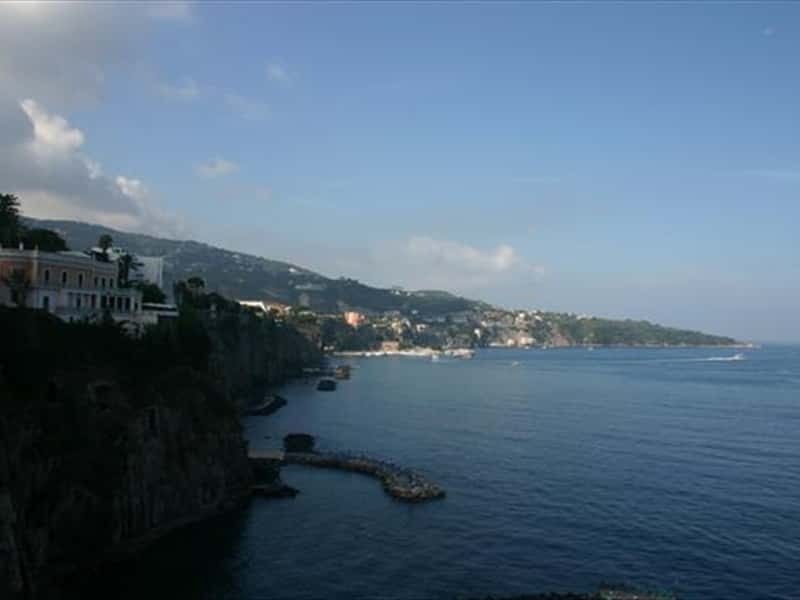 Art and tradition characterize the several towns of this peninsula, among which Sorrento is the most important . But the charming of this place is represented by the natural marvels; the "SS145 Sorrentina" (State Street 145 Sorrentina) is certainly one of the wonderful beauty of the Italian landscape: the road follows the tortuous course of the coast and high cliffs, with enchanting views of Capri, Vesuvius and the Gulf of Naples. The coast is indented and rocky. The Sorrentine Peninsula is one of the most famous destination of the Campania Region, thanks to over 12 thousand beds, distributed among hotels, residences, B&B, campings, farmhouses, youth hostels and holiday villages. This destination web page has been visited 1,781,030 times.